Little Cowarne Court sleeps 17 people in 8 bedrooms. 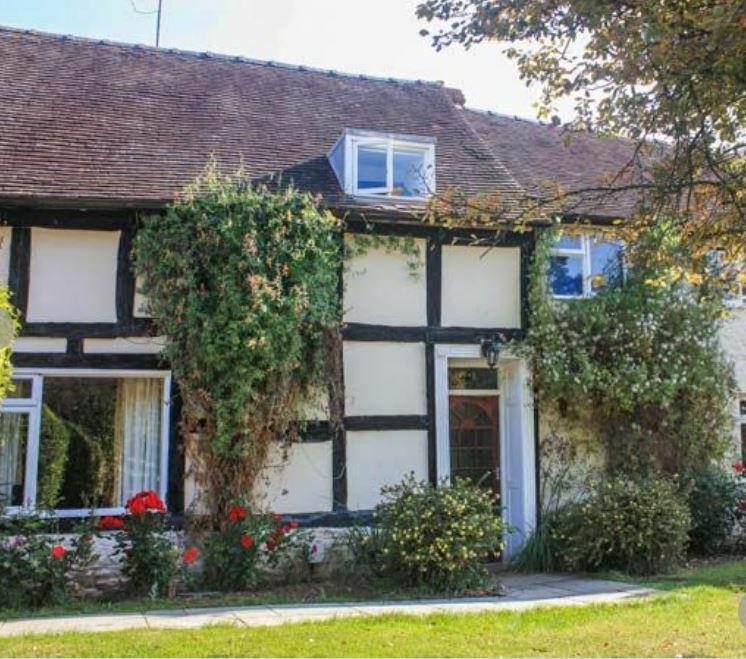 It is a timber framed building dating from the 17th century. 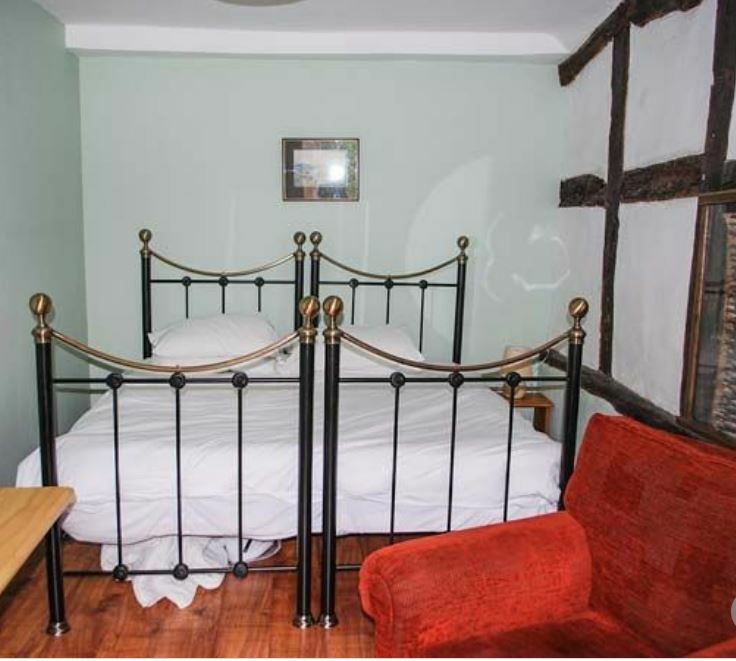 On the ground floor there is a twin/double room and a bunk room with double underneath and single on top, along with a bathroom (with over bath shower) and a separate cloakroom. 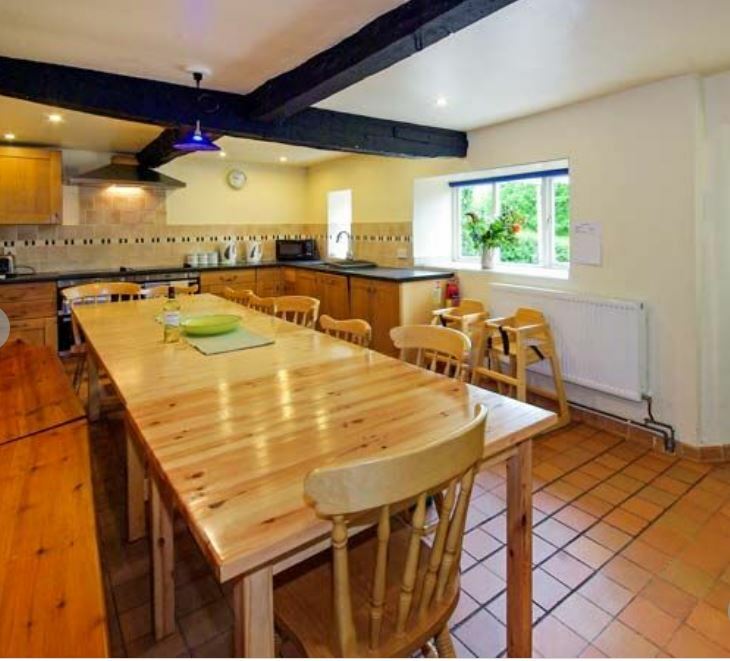 There is a large farmhouse kitchen with a table seating 17 people and a large lounge with sample seating for everyone. 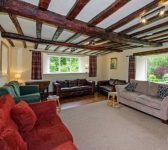 Upstairs are a further 6 bedrooms – including a four poster room with ensuite, a king size room, a double and 3 twins (two can be twin/double) along with a separate bathroom. Outside there is a barbeque, sandpit and table tennis. 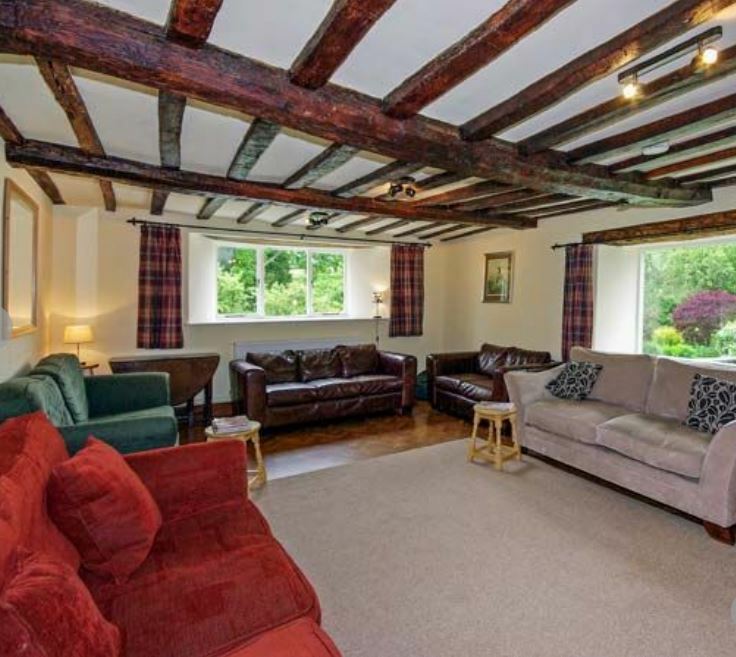 Little Cowarne Court is on the same site as The Stables and The Tack Room. Rented together they can sleep up to 27 people. To book Little Cowarne Court, click HERE.